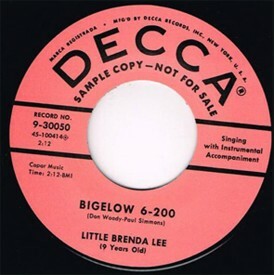 Doodle Bug Rag / Bigelow - Sleazy Records, S.L. 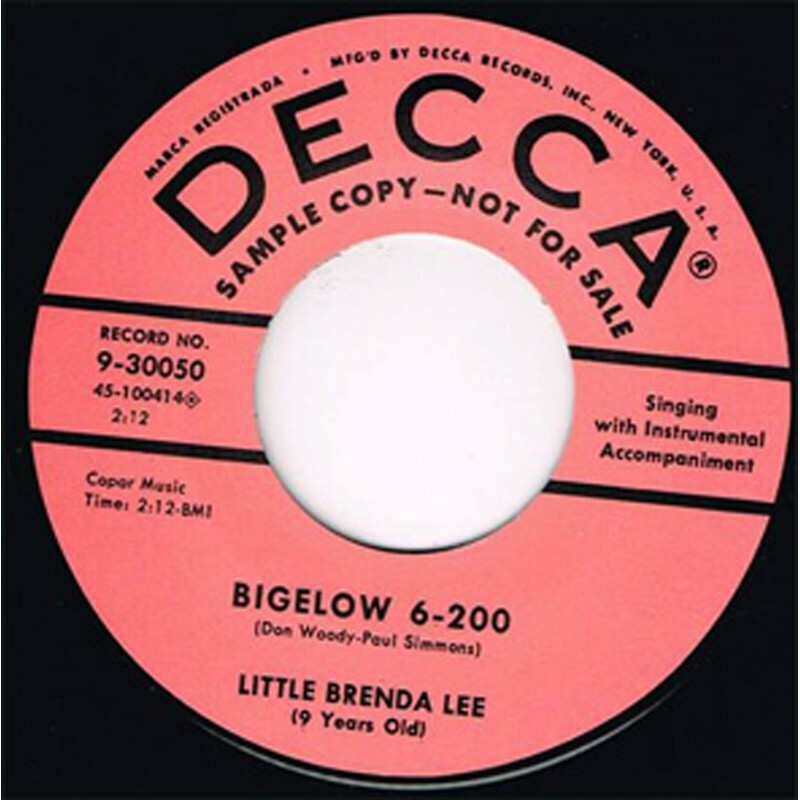 Great Countryfied Rockabilly - Rocker from a 9 year old Brenda Lee. Hot guitar from Grady Martin steals the show. 'Doodle Bug Rag' remained unissued at the time and only cropped up on a comp in the early 70's.